It's that time of year again at Nemesys Games! 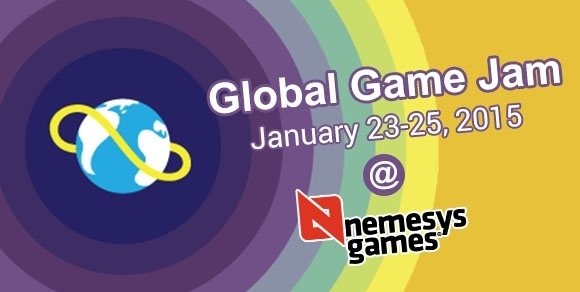 Join us again this year for our annual hosting of the Global Game Jam! We will be in our new offices at Elnok Utca 1, next to Nagyvarad Ter. For those that are looking to join us from the 23rd - 25th, please sign up for our Jam Site here!